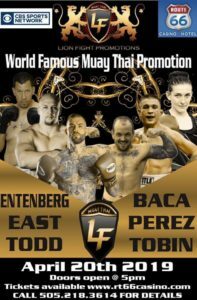 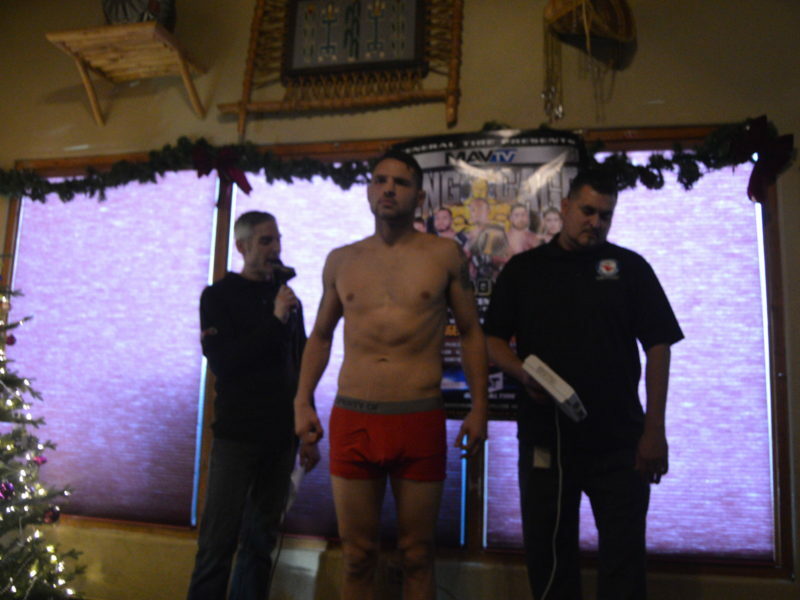 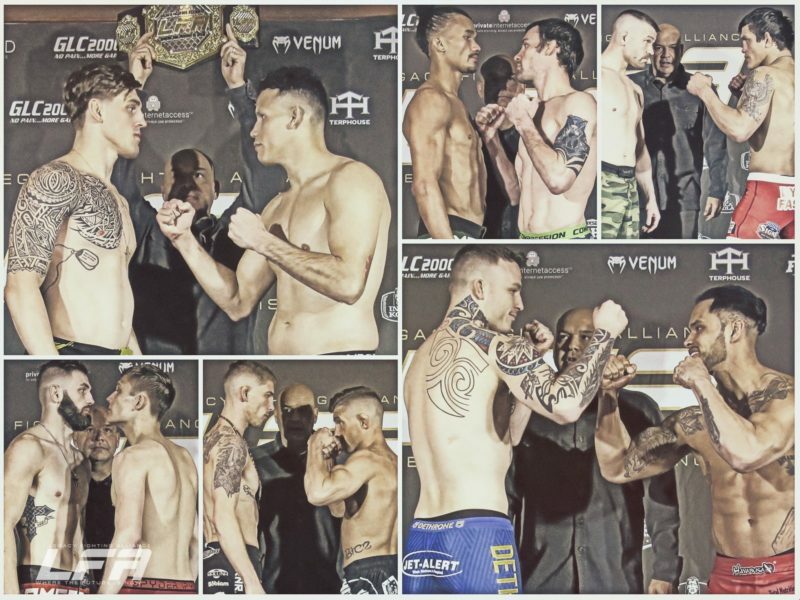 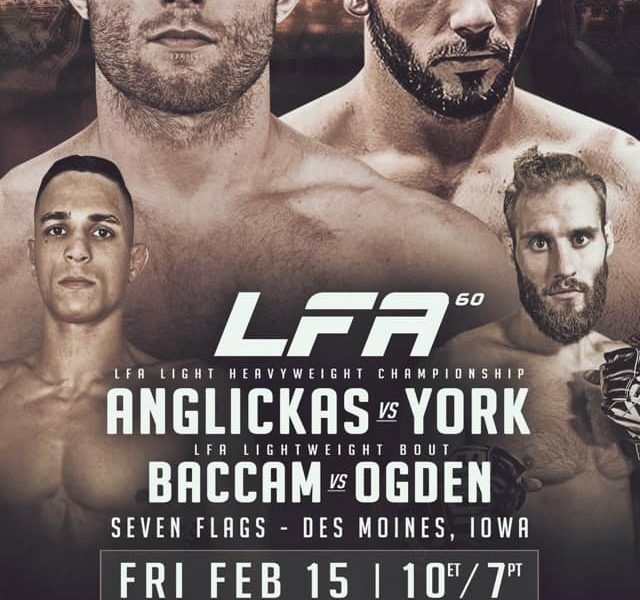 Legacy Fighting Alliance is at the Mystic Lake Casino Hotel in Prior Lake, Minnesota, for LFA 61. 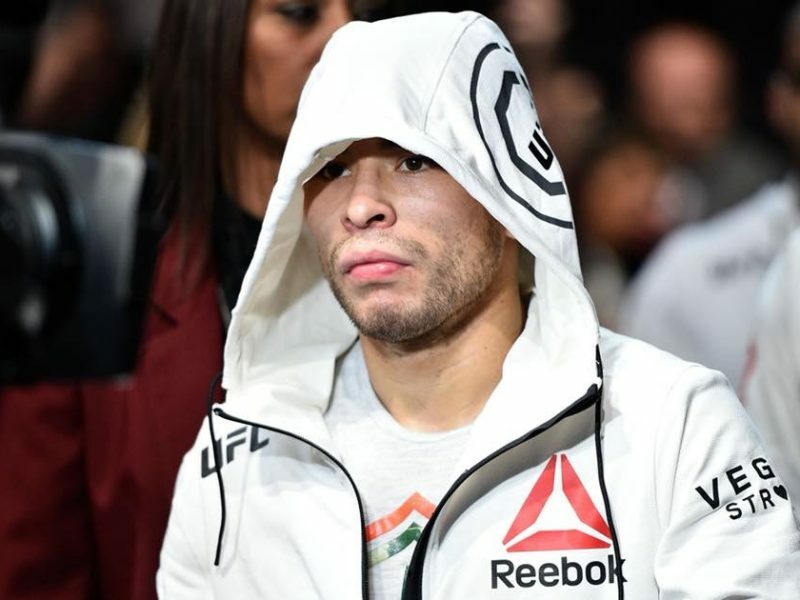 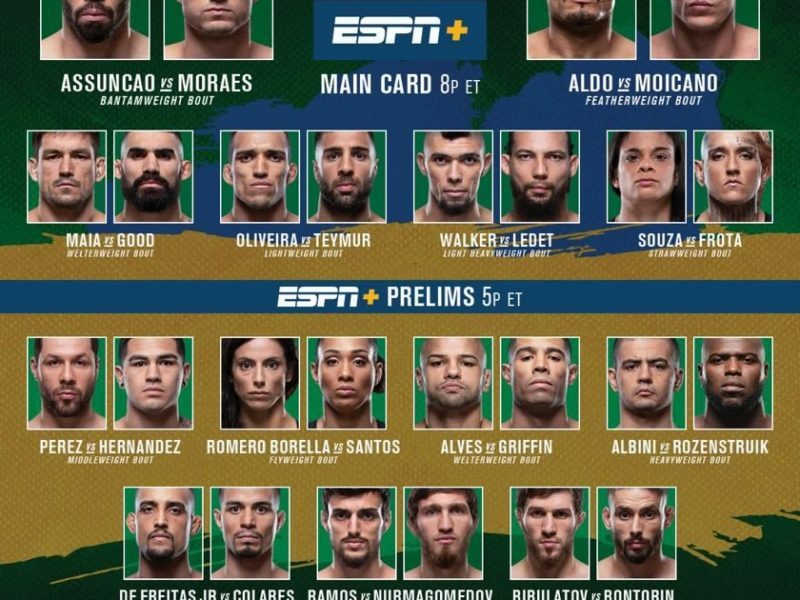 The Centro de Formacao Olimpica do Nordeste in Fortaleza, Ceara, Brazil, hosts UFC on ESPN+ 2. 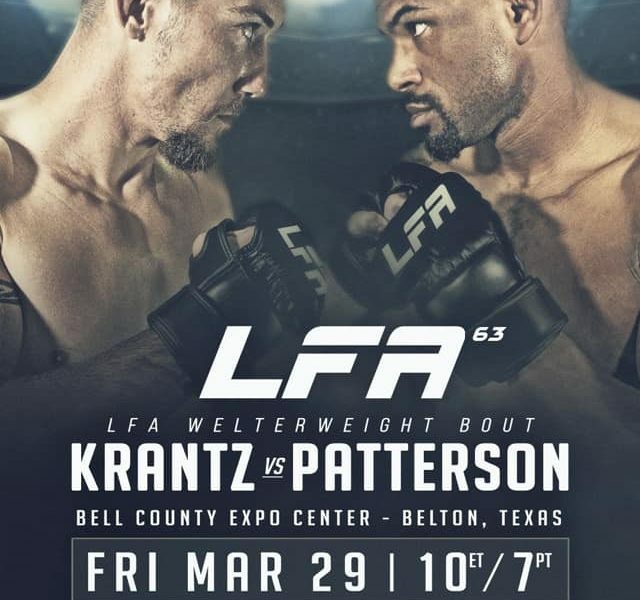 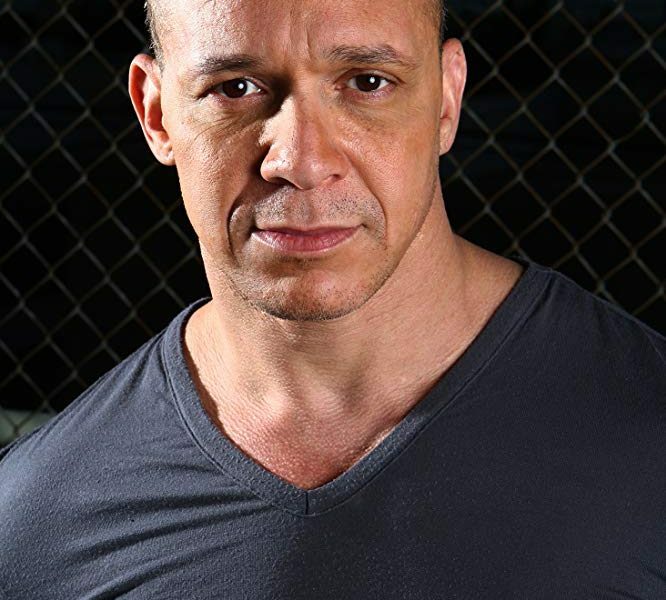 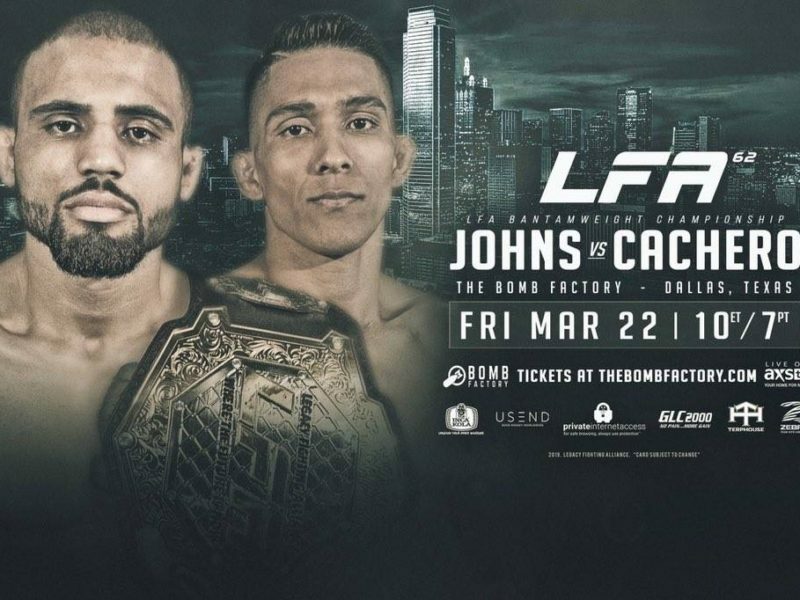 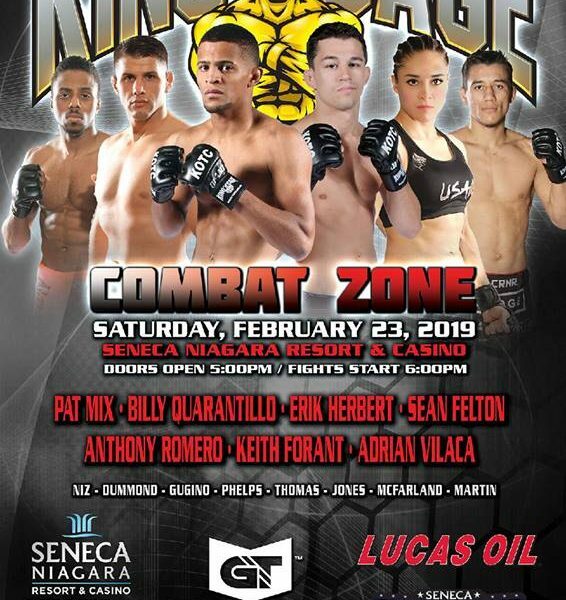 As previously announced LFA 60 will be February 15. 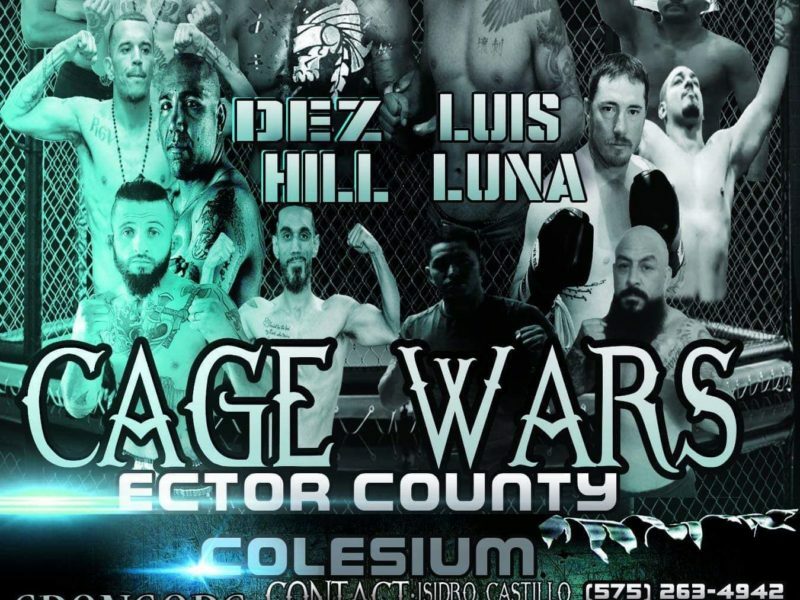 Newly announced is the main event will crown a Light Heavyweight champion.